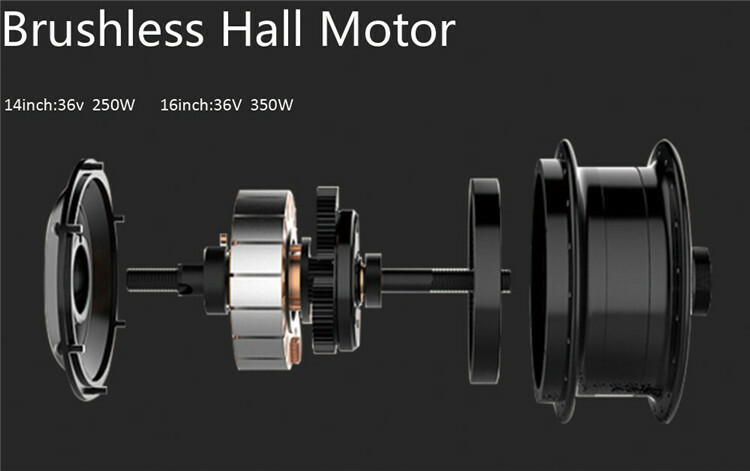 Fault Warning Motor,Connection,Throttle,Low Power etc. 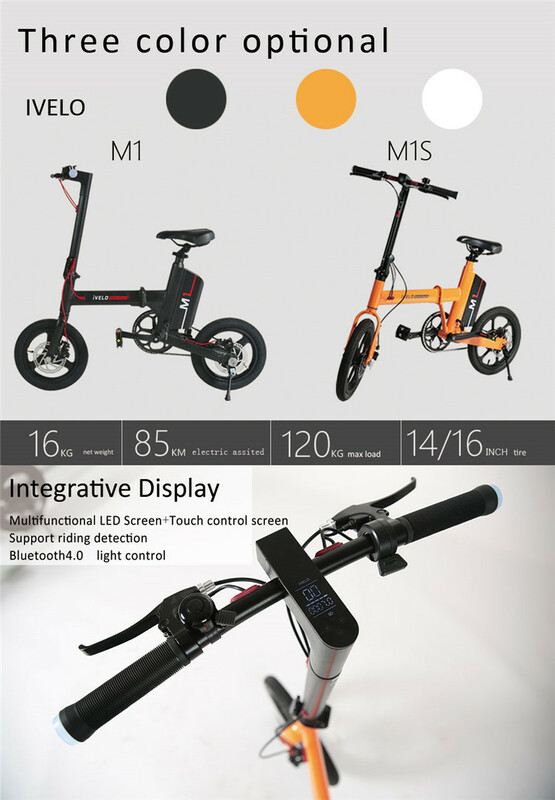 Hangzhou Feigu Technology Co.Ltd, established in 2015, located in Hangzhou City, China, is a high tech enterprise specializing in the designing, development, producing and selling of electric scooters and electric folding bicycles. We have R&D centers that holds quite a few senior engineers. 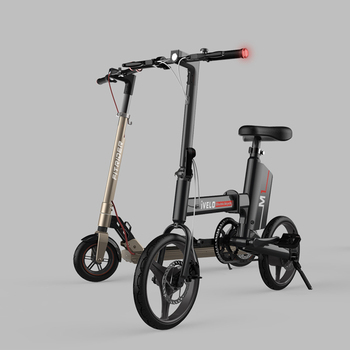 Our team has many years experience in researching and developing electric scooter. We have two factories. 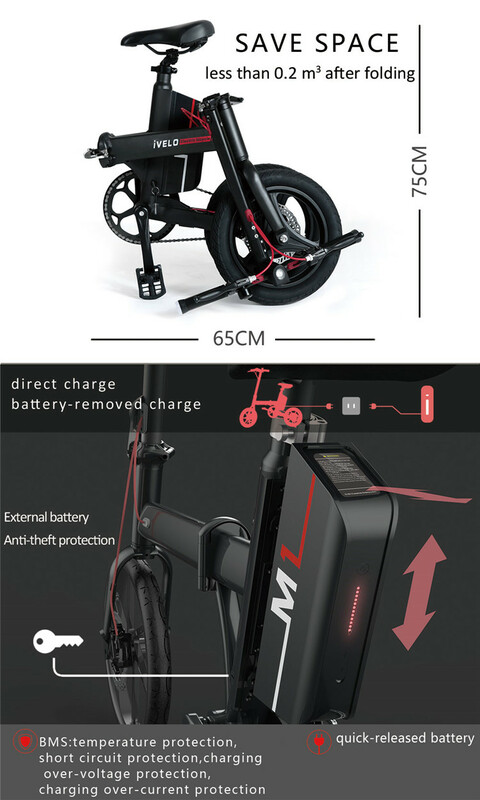 We adhere to independent design, independent research and development, and acquire a number of inventions, technology patents, and complete certification.Our products have the following advantages: novelty in style, refined in structure, high in quality, rich in sorts, safe and reliable. Our products have been sold to more than 60 countries and are recognized by customers at home and abroad. 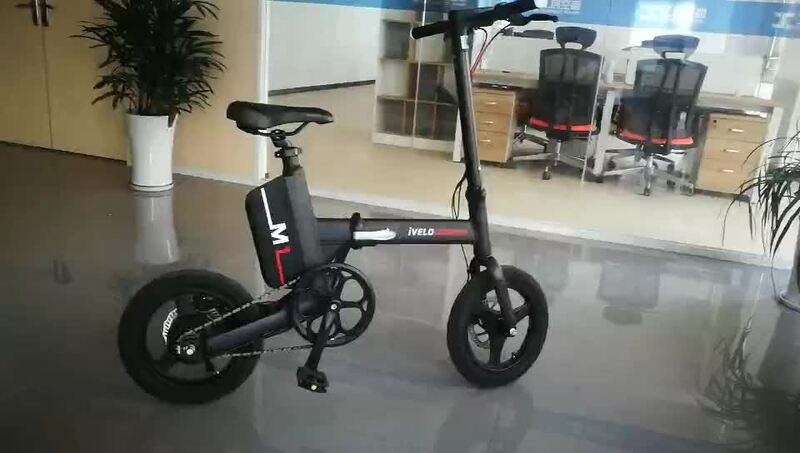 We also have much experience in escooter and eBike sharing, and we have established partnerships with well-known companies that share projects with eScooter and eBike. 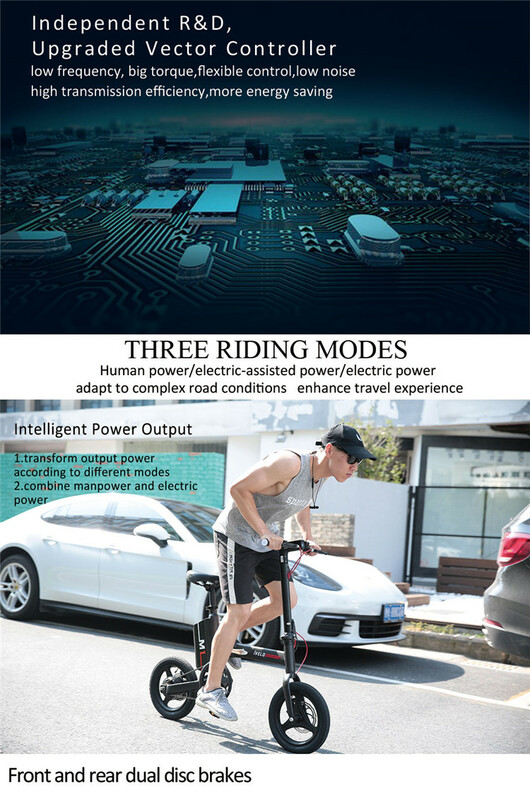 We accept products’ customization for sharing projects includes customization of vehicle structure, 2G/ 3G / 4G communication modules, NB-lOT technology, GPS, electronic locks, firmware, software etc. 1.Do you have patents and certifications for every product? Each of our products is independently researched and developed, and each product has a patent. Currently, we have CE and ROSH certification. 2. Can you deliver samples by sea or air? Both are available. You can inform us your destination port first, then we will check the shipping costs and suggest the best suitable delivery to you. 3. Can I order some samples at first to see the quality? No problem, sample orders are welcome for quality test. We can supply the sample if we have ready parts in stock, but the customers have to pay the sample cost and the courier cost, if <10pcs,needs extra $100 sample fee and it will be returned in next batch order. 4. How about your delivery time? Generally, it will take 5-20 days after receiving your payment, and it is based on the quantity and current production conditions. We usually accept T/T as the main payment terms, and other payment can also be negotiated. Batch order is 30% TT in advance, sample order is 100%T/T. 6. What's your warranty terms? We provide one year warranty policy. 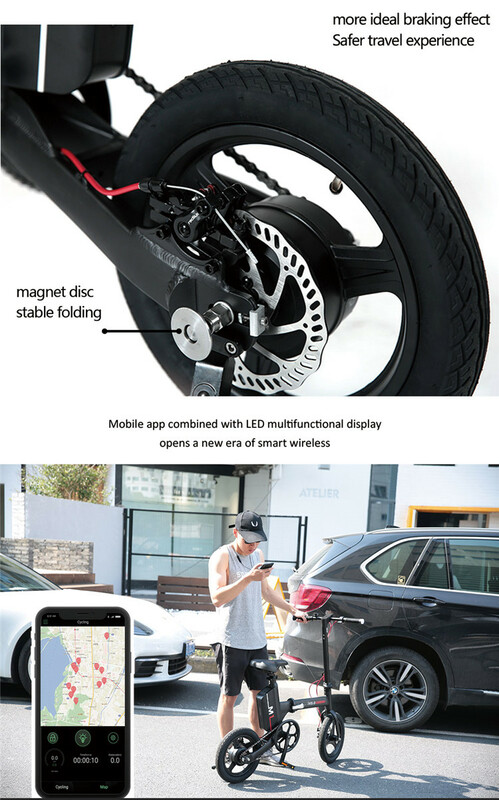 If the parts fault within the warranty, the after-sale service will be fulfill obligations, if not, we still responsible for the repairments, but need to be charged. Hangzhou Fitcoo Technology Co., Ltd.